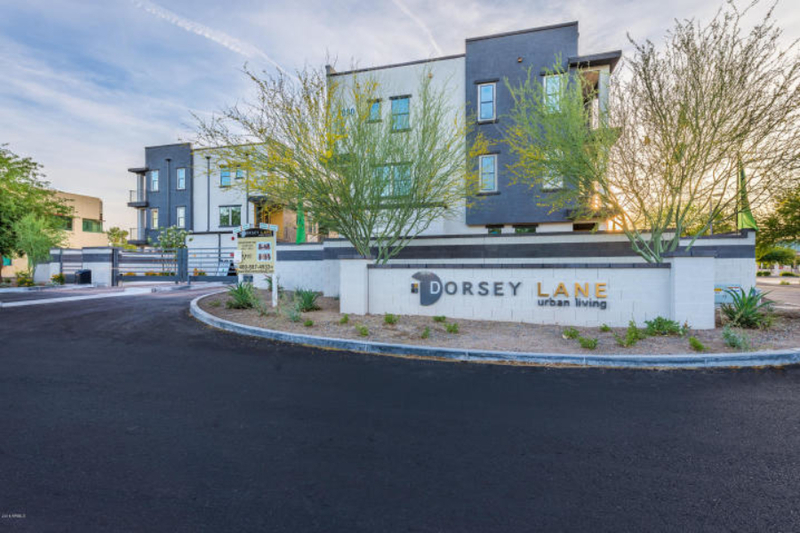 Dorsey Lane by Watt Communities featuring contemporary townhomes ranging from 1,400 to 1,806 square feet in the heart of Tempe. 3 distinct floor plans offering 2 car attached garages, oversized balconies,Chef-inspired kitchens, spa-inspired master baths, and flowing open living spaces that embody the urban lifestyle. Community features include a gated point of entry, beautifully landscaped paseos, private patios, lush community pool & spa with outdoor kitchen and party pavilion. All just a few miles from Downtown Tempe’s shopping, dining, and entertainment district. Located near ASU, light rail, and multiple freeways providing Dorsey Lane residents with quick access to all the valley has to offer. Get in fast for Grand-opening prices!